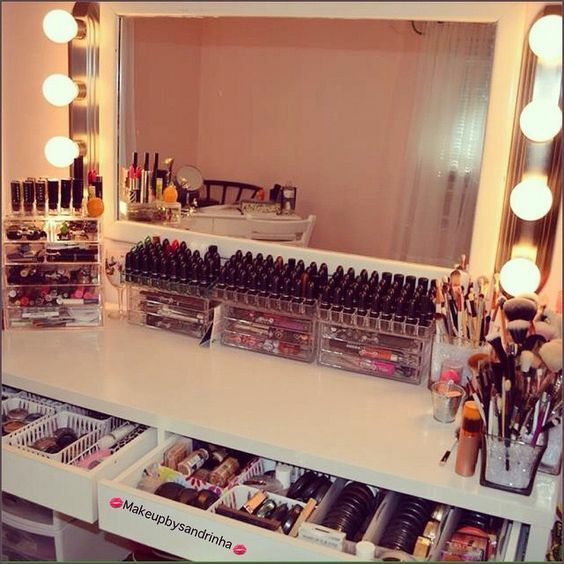 High-end makeup is great, but buying a full collection of makeup from top brands can add up to more than your bank account allows. Many common drugstore brands carry quality products, but it can be difficult to know which drugstore beauty products actually measure up to their higher-end counterparts. If you’re interested in pumping up your makeup collection with some drugstore products, keep reading to discover seven drugstore makeup products worth having. NYX Cosmetics has made enough of a positive name for itself in the beauty world that its products are frequently considered on par with that of more expensive, high-end makeup brands. 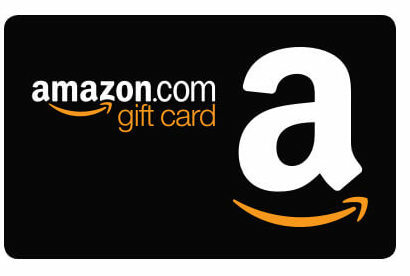 However, the fact remains that NYX products are available in almost any drugstore and at the price of drugstore products. 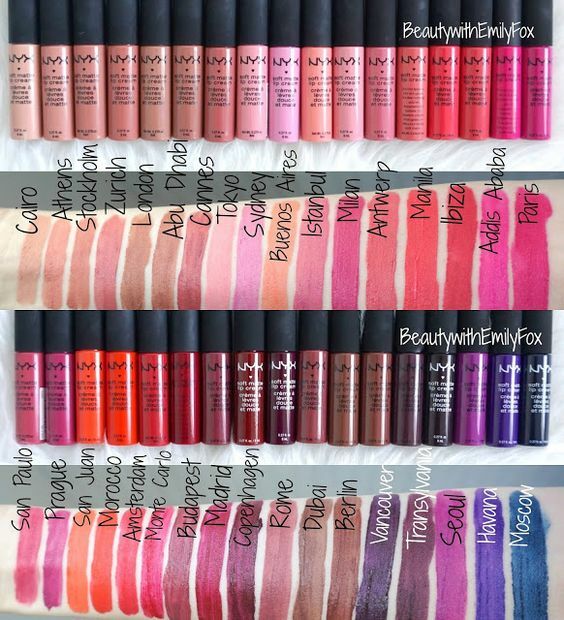 The NYX Soft Matte Lip Cream costs only $6.00 and is available in more than thirty shades that vary from baby pink to brick red to navy blue. The formula is soft, long-lasting, vibrant, and incredibly wearable for all-day comfort. Okay, have you ever heard of a full contour palette that costs only a few dollars? Compared to the most popular higher-end contour kits that can cost upwards of $40.00, this e.l.f. 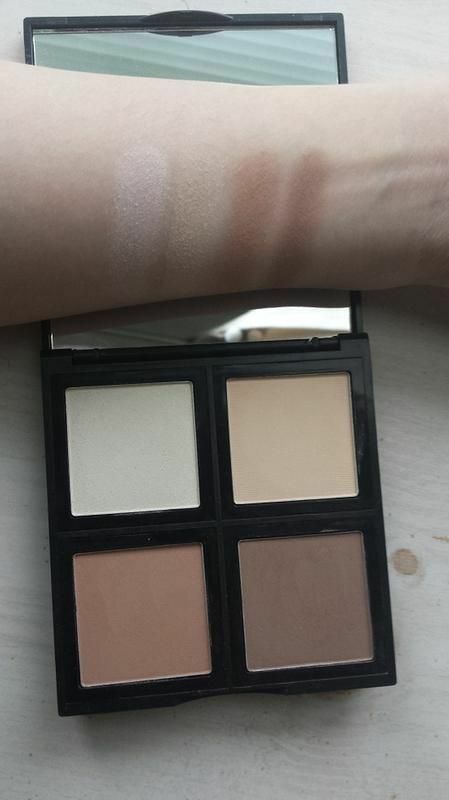 Cosmetics Contour Palette seems too good to be true. Amazingly, the e.l.f. palette is very real and features two shades of contour powder and two shades of highlighter powder. Despite its incredibly low price, this contour palette is quality with blendable shades that last all day. This line of matte lipsticks from Covergirl are designed and sponsored by Katy Perry, hence their Katy Kat title. The lipsticks come in a wide variety of shades and their solid formula is a nice breath of fresh air away from drying liquid formulas that seem to rule the matte lipstick world. 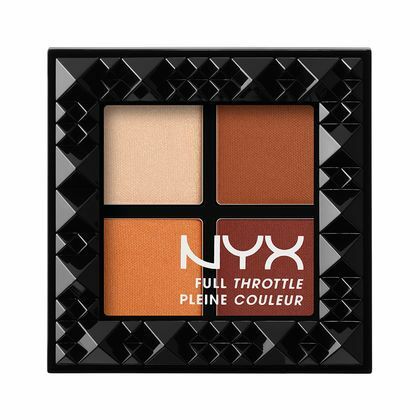 Like most of their products, the NYX Cosmetics Full Throttle Shadow Palette is high-quality. It comes in six different combinations of four shades that range from shimmery brights to matte neutrals and everything in between. The colors are wearable, vibrant, and last all day long without creasing or smudging. 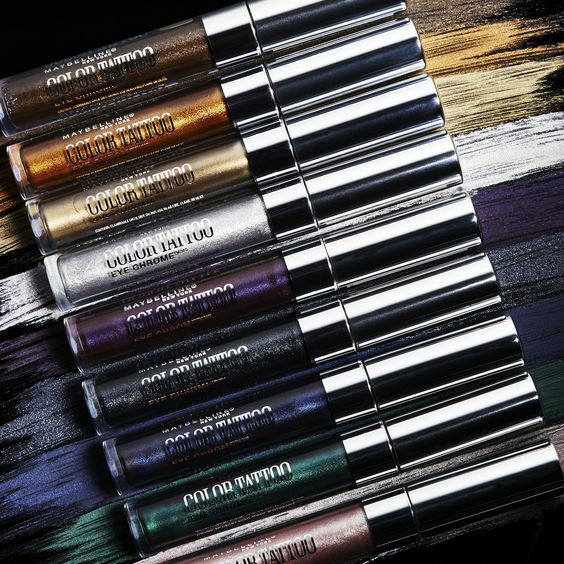 With the recent release of Urban Decay’s liquid version of their coveted Moondust Shadows, the Color Tattoo Eye Chrome liquid shadows from Maybelline have become even more appealing. These pigmented, shimmery liquid eyeshadows cost $12.00 less than their UD counterpart and feature the same gorgeous diamond finish. Bouncy blush just sounds fun, doesn’t it? 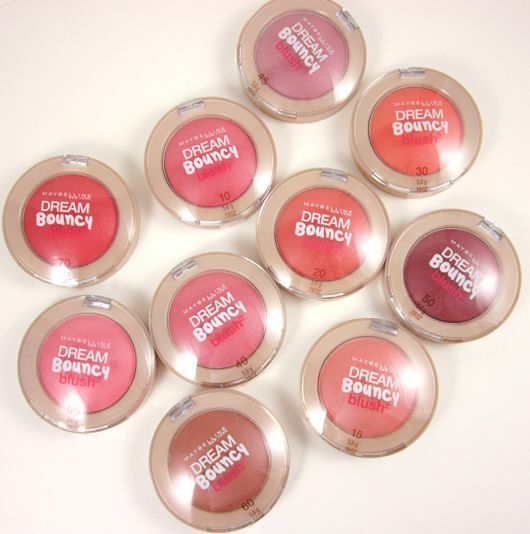 This line of blush from Maybelline comes in a wide variety of shades for all skin tones. The blush has a unique, creamy formula that truly is light and bouncy to the touch. The color is extremely blendable and stands out on your cheeks without overpowering your look. Mascara is one of the best products to buy from a drugstore because you often truly can’t tell a difference between the quality of drugstore or high-end mascara. 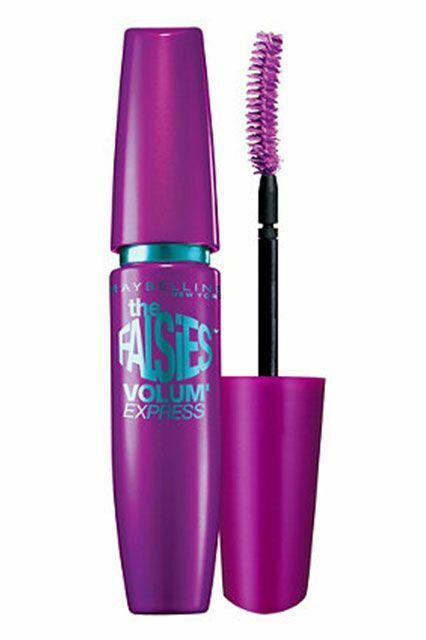 This $5.00 waterproof mascara from Maybelline is a great example of this phenomenon. It doesn’t clump, has a pigmented black color, and coats lashes evenly and smoothly. Plus, it’s waterproof, so it won’t smudge or smear even if you go swimming or find yourself in tears throughout the day. It’s silly to disregard all drugstore makeup as inferior. There are many makeup products offered by drugstore brands that can hold their own against similar products from higher-end brands. The next time you’re headed to your local CVS, use the tips in this post to learn about seven drugstore makeup products worth having that you should add to your beauty collection ASAP.